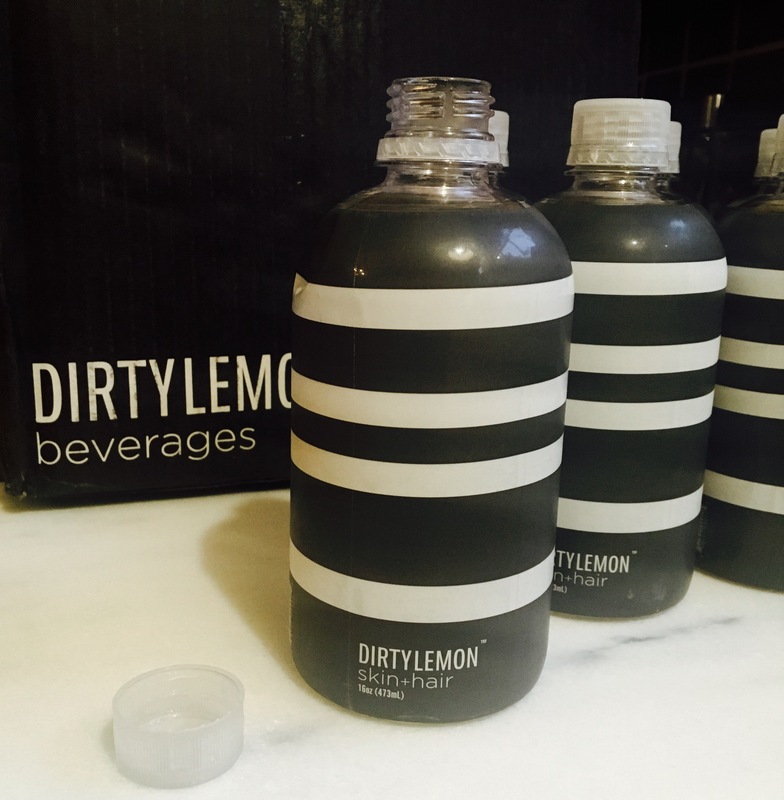 It seems that some “celebrities” have been singing the praises of detox drinks using activated charcoal, Dirty Lemon [detox] in particular, so we began to investigate. Join us…and watch & wait. Love this article, along with your page! Thank! We will check you out! Love the name! !